Many of us spent the summers of our youth sipping our favourite bubbled beverages through straws of every size and shape, from straight to bendy to corkscrew. We used straws because they made drinks more fun. Straws made it possible to ride a bike and gulp soda without blocking your own view or rolling over a bump and inhaling the cup. We began a love affair with using straws that they now has become habitual to the point where it is estimated that the UK uses 8.5 billion straws a year and in America about 170 – 350 million a day, globally more than 1 billion are used and thrown out daily. At the rate we’re using straws, there is estimated to be more plastic in the ocean than fish by 2050, according to a report by the Ellen Macarthur Foundation. 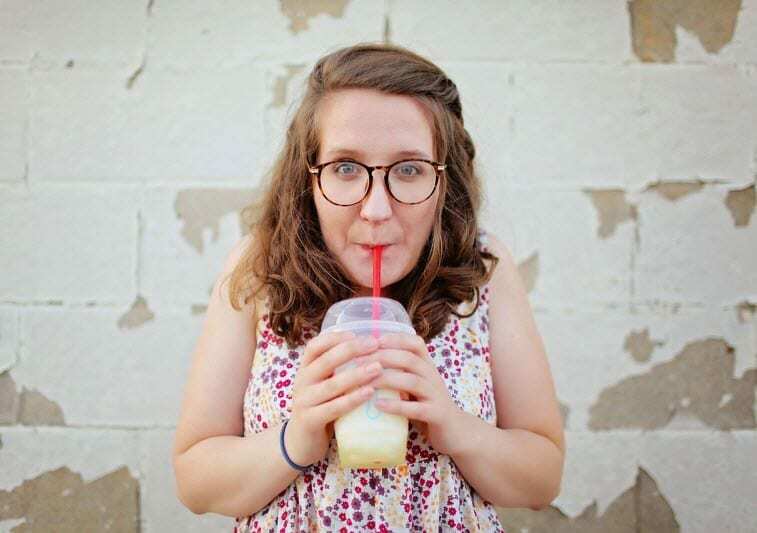 Major companies like Starbucks have announced that they’ll be ditching the straws in their establishments over the next couple of years for biodegradable options and McDonalds will phase out plastic straws in Australia by 2020. Some say that banning plastic straws will not make a difference – less than 9% of all of the plastic we use every day gets recycled. Instead, most ends up in landfills or floating out in the ocean. That problem won’t be fixed by forgoing a straw, but environmentalists say letting go of a single piece of plastic could be a first step in a much-needed larger behaviour change. 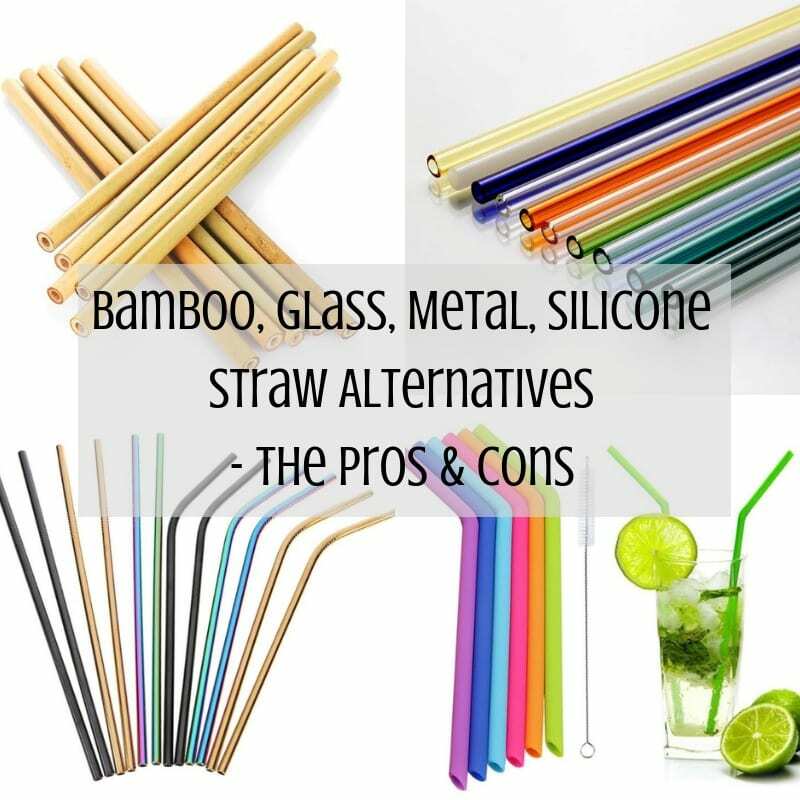 So I thought I would do some research on the pros and cons of the different plastic straw alternatives. – Tend to go soggy if you keep them in the drink for too long. – Easily collect bacteria and mildew and therefore only have a limited lifespan. 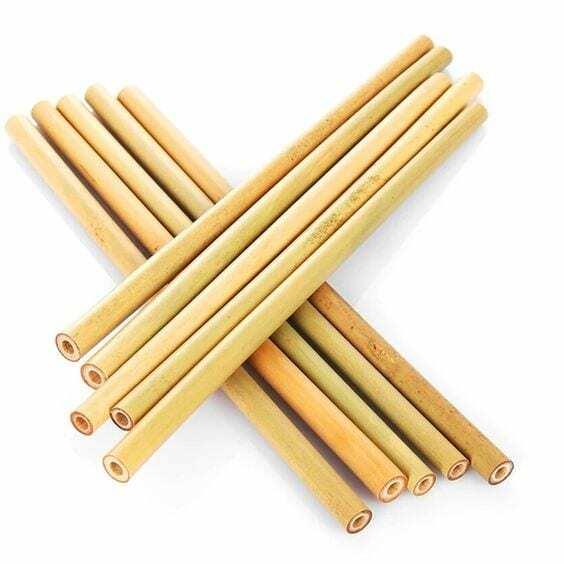 – Because they are often made from a single stem of bamboo, each straw will differ in size and diameter making it tough to know for sure if it’ll fit your go-to cup before you buy. – Can’t go in the dishwasher. – The hole is thin, so it doesn’t handle thick liquids like smoothies very well. – Hardest to clean of all the straws — cleaning brush can get stuck inside. – Can go in the dishwasher. – More likely to pick up the temperature of your drink and can become super hot or super cold, so may not be the best option for people with sensitive teeth. – Can not see inside to be sure they are clean. – Brittle on children’s teeth. – Easily see if the straw is clean as see-through. – Can easily break or shatter but can get shatter proof options. – Doesn’t change temperature so you can use it with hot or cold drinks. – Good for straw-chewers and kids as wont chip a tooth on these. – Feels good in the hand. – Some are quite thick and let too much liquid in with thinner drinks and some say the thickness of the straw makes them ‘feel like a baby’. 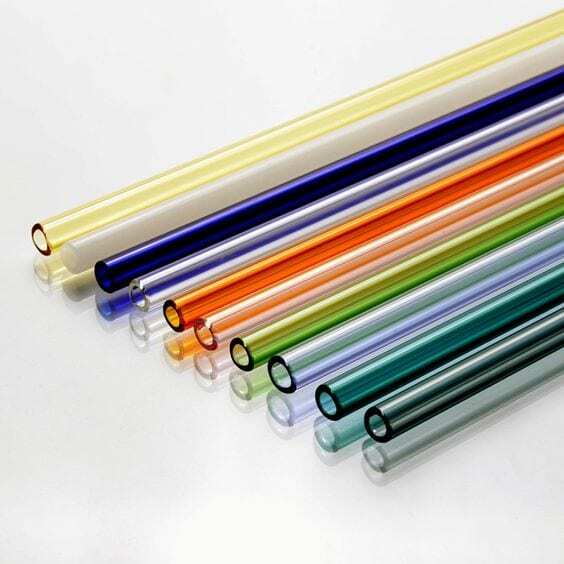 – Unless the silicone is transparent, cannot see through straw to see if it is clean. 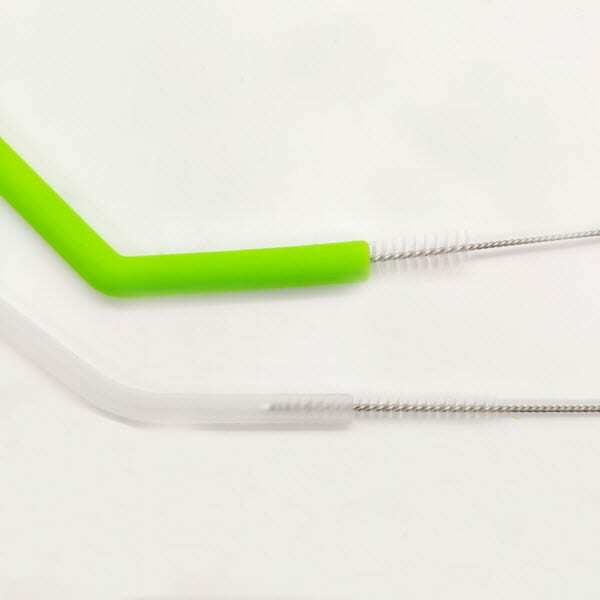 Update: New Transparent Silicone Straws! 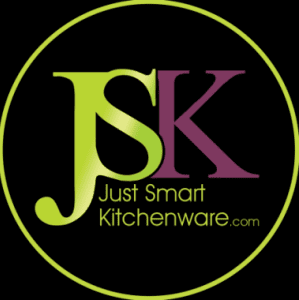 I initially put this blog post together to do some research on reusable straws so that I could introduce a great plastic straw replacement pack to the JSK range of ‘Smart Kitchenware’. What I noticed is that people liked the see through alternatives but no company was offering them in silicone which was another favourite type of material. 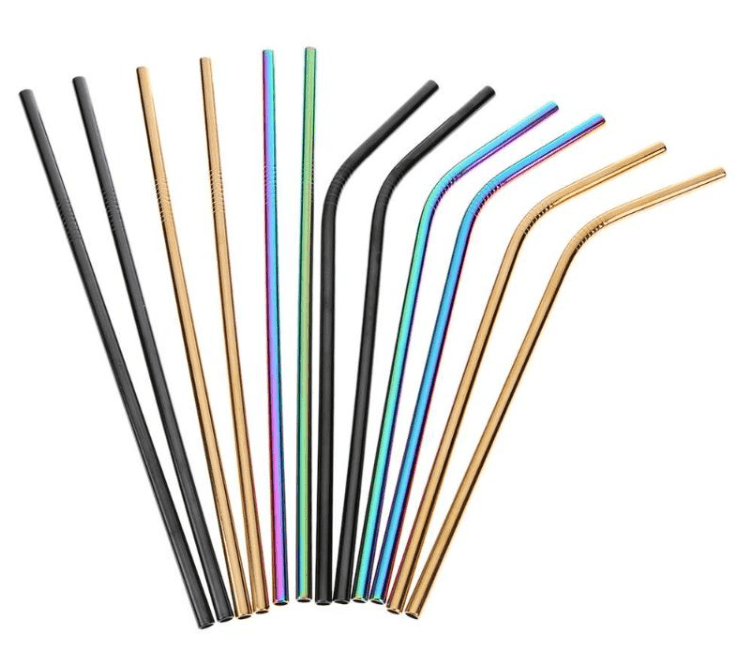 I am happy to announce we can now offer the ultimate reusable straw pack with transparent silicone straws! Currently available only in the UK and coming to Australia soon.